Since launching Grid with 20 games in late 2014, Nvidia has steadily added titles to the cloud-based PC game streaming service each and every Tuesday. Soon, Grid will hit a major milestone by offering 40 games in its catalog—doubling the launch day total. And it’s doing so with some big-name PC games. 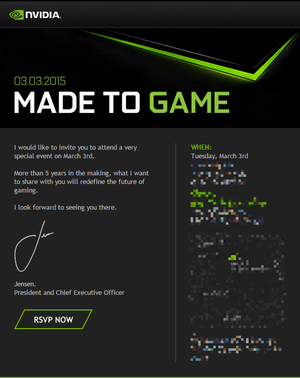 Why this matters: At first glance, there couldn’t be a gaming service more inconsequential than Grid. 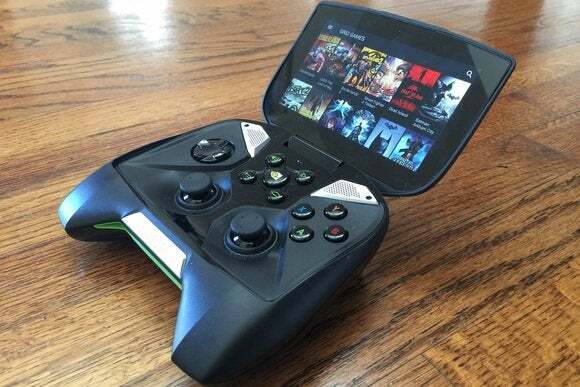 It has a tiny catalog compared to OnLive, and is only available on two Nvidia devices: the Shield handheld device and Shield Tablet. But Grid hitting the 40-game mark the same day as Nvidia’s press event could be a big hint that Grid is about to get a wider release. Maybe PC support is coming, or an Android TV-powered “Grid box” for your living room, or a new Shield device? It’s all wild speculation at this point, but it seems likely the press event and the 40-game mark are related. You can find a full list of supported Grid-streamed games here. Game streaming in all its various forms is becoming one of the hot new frontiers in gaming. Steam’s local game streaming from one PC to another on the same network is a fantastic feature, and Sony is working hard to roll out PlayStation Now to smart TVs from Samsung and Sony, a microconsole, and regular PlayStation consoles. Microsoft recently announced that Windows 10 will allow you to stream Xbox One games to your PC, and the company is also rumored to be working on Xbox game streaming delivered from the cloud straight to your web browser. 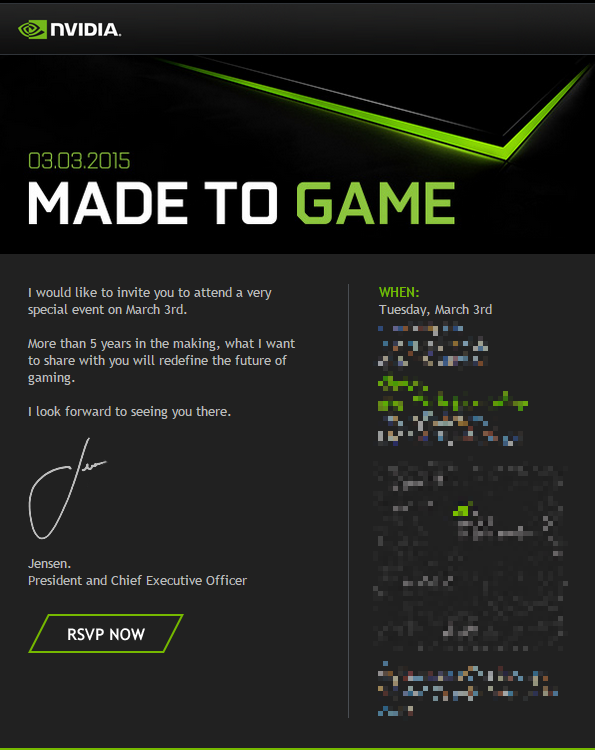 As for Nvidia’s redefinition for the future of gaming, we’re keeping a close eye and will be front-and-center at the company’s press event on March 3.